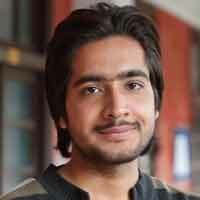 Our Spoken English classes in Mumbai offers you the best Spoken English course to Improve your English. 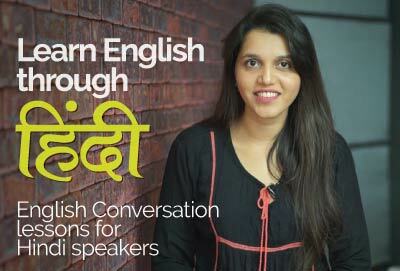 So, What do you think about joining our Spoken English Institute in Mumbai, Thane and also at Navi Mumbai. Furthermore, the Basic English speaking course is an exclusive product of Spoken English Mumbai and also Spoken English Thane. Let’s Talk Spoken English Institute welcomes you to join our carefully designed Basic English speaking course. At our Spoken English Institute, we are committed to giving you a great and a different English learning experience with ensured results, which other spoken English classes might struggle with. Whether you wish to start learning English as a beginner or you are a student, Executive, Housewife, we have the right Spoken English course for you, making you speak fluent English with neutral accent guaranteed! Our Spoken English course is designed by experts at Let’s Talk specifically to meet the needs of people who struggle with English speaking skills, making a frustrating experience for both themselves and the listener. 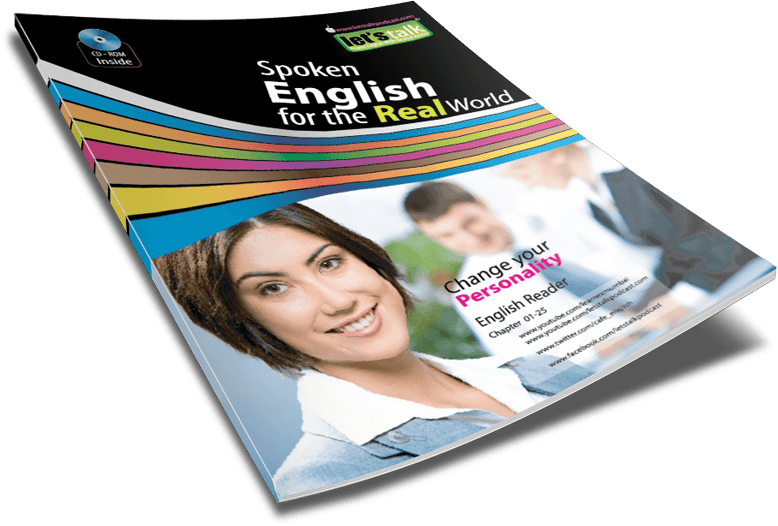 Here how it works – Each of the 25 carefully designed English lesson plans will cover a topic that you are most likely to deal with your own daily life – Everything from a personal introduction, introducing others, shopping, to meeting friends and much more. Everyday communication – Introduction, Shopping Meeting friends, Traveling, Visiting a doctor Telephonic communication, Negotiation, At the movie Theatre, At the office, Meeting relatives….etc 25 Audio – Video lesson plan covering topics from Real life situation. Get access to 1200+ Free English lessons. The ever growing library of free English Speaking video lessons to learn the most difficult English grammar rules, Vocabulary & English conversation to speak English in the real world. Our Spoken English classes provide an interactive learning experience with audio – video content to learn English faster and better. MP3 files provided as per the course modules to learn anywhere, anytime. Looking to get your dream job! It’s time to flash the Job interview skills you have learned in this module. After attending our Spoken English classes get assistance with over 100+ MNC’s. That’s what we say – Better English – Better Job – Better Salary. It doesn’t end with the completion of your Spoken English course. You would get access to our free online English lessons, the ever growing library of more than 1200+ English lessons already in place covering topics such as Grammar, Vocabulary, Conversation and much more. Undoubtedly our spoken English classes come with great benefits life long. Spoken English Course books designed with a lot of picture vocabulary to get a better understanding of the English lesson plans. An easy way to remember the most difficult vocabulary as pictures register faster than words. These Spoken English course books are developed exclusively for our spoken English classes students, at our R&D center in Mumbai. Carefully designed English speaking course modules with tonnes of role-plays, exercises & vocabulary. With this basic English course, you would get a Spoken English reader, Spoken English exercise book and an MP3 CD ( copiable to your mobile phone). Take the content wherever you go, English learning never stops for you. What are your waiting for? Get started now! I would like to thank Let’s Talk English speaking Institute for improving my English. I had a very low self-confidence while speaking English. Although I knew all the grammar rule newer knew how to implement them. These spoken English classes at Let’s Talk – Spoken English Institute, Mumbai has helped me to overcome this spoken English barrier and now I can speak confidently in English with my clients and just everyone around me.